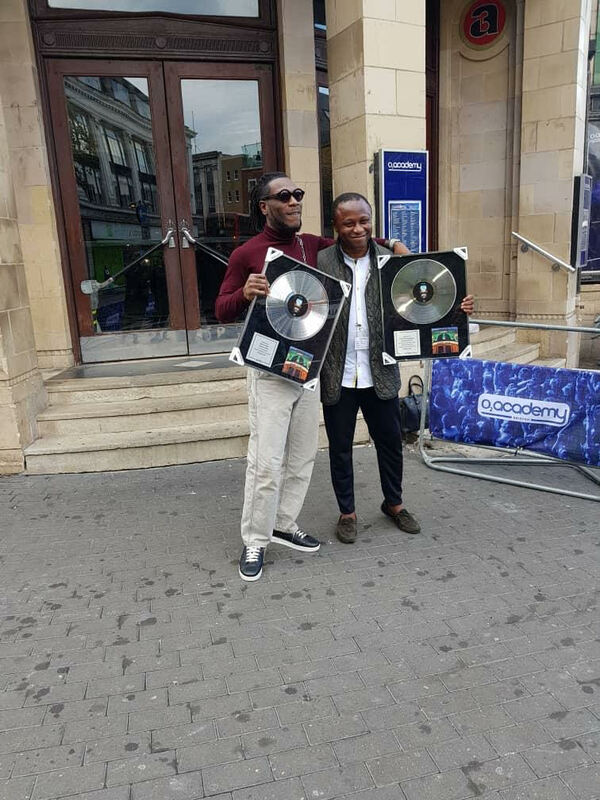 Nigerian music star, Burna Boy who made history as the first African artiste to sell out and shut down a show at The O2 Academy, Brixton was yesterday awarded with a plaque. 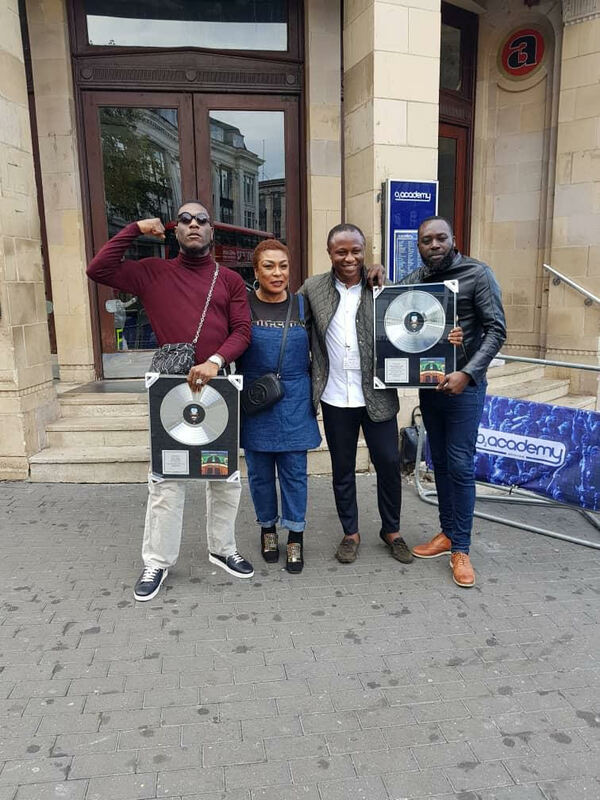 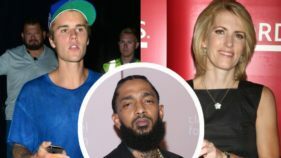 The award-winning music star shared a photo of the sold-out status plaque he received after selling out his concert, Burna Boy ‘Live In London’. 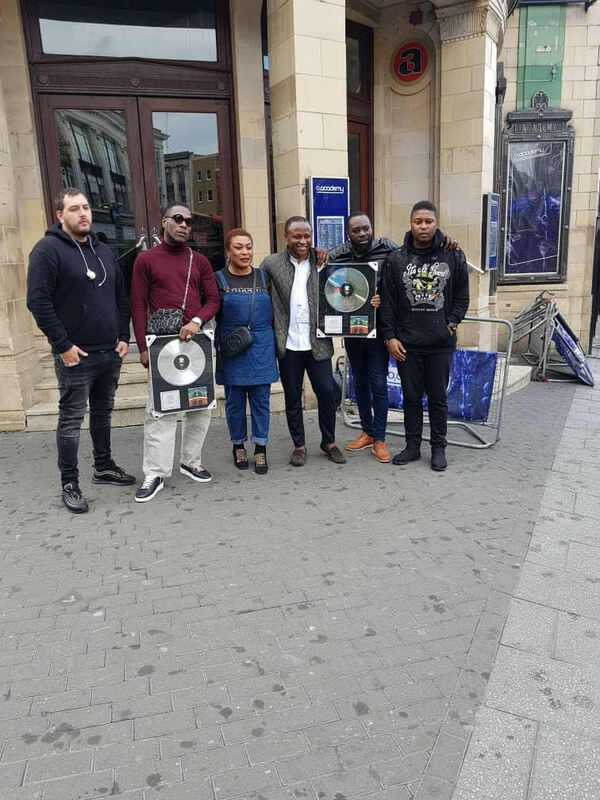 The reggae music export has fast-tracked himself amongst the elite Nigerian artistes who have gone global with lots of achievements thus far. 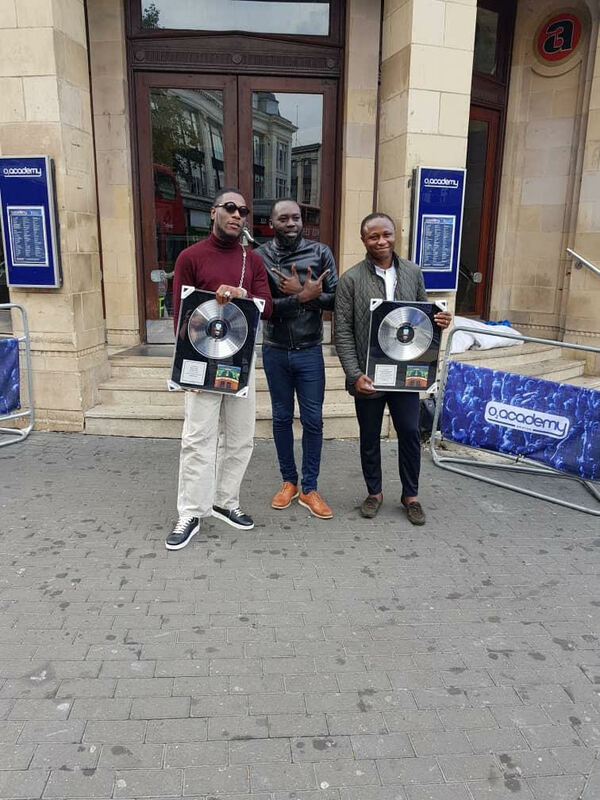 Burna Boy is one of these few artistes that has enjoyed more international recognition this year from his Outside album to his YE song that was placed alongside Kanye West YE album on international search engine to his recently playlist created on Spotify and his just concluded Sold Out tour in the UK.